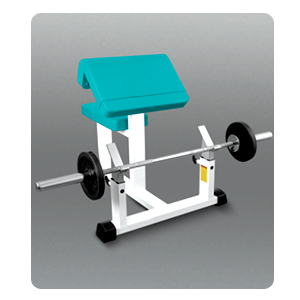 We are manufacturer and exporter of Preacher Curl Bench which is extensively used for body building and fitness purposes. These are fabricated from superlative quality material using hi-tech process which ensures its flawless functioning. It can also fabricated as per the mentioned requirements of any individual as well as commercial sector. A well established Preacher Curl Benchmanufacturer bring forth for you an enormous exercise equipments at market leading prices.